In about 2005 I became interested in the concept of 'the solar house' and its history. Initially I understood the solar house as a product of the 1970s, and many people still do so. I learned about some fascinating experimental solar houses which were constructed earlier. As I continued to dig, I learned the term ‘solar house’ had been coined in 1940, and that there were many architects and engineers concerned with using the sun to save energy, decades before the energy crisis and the green building movement. 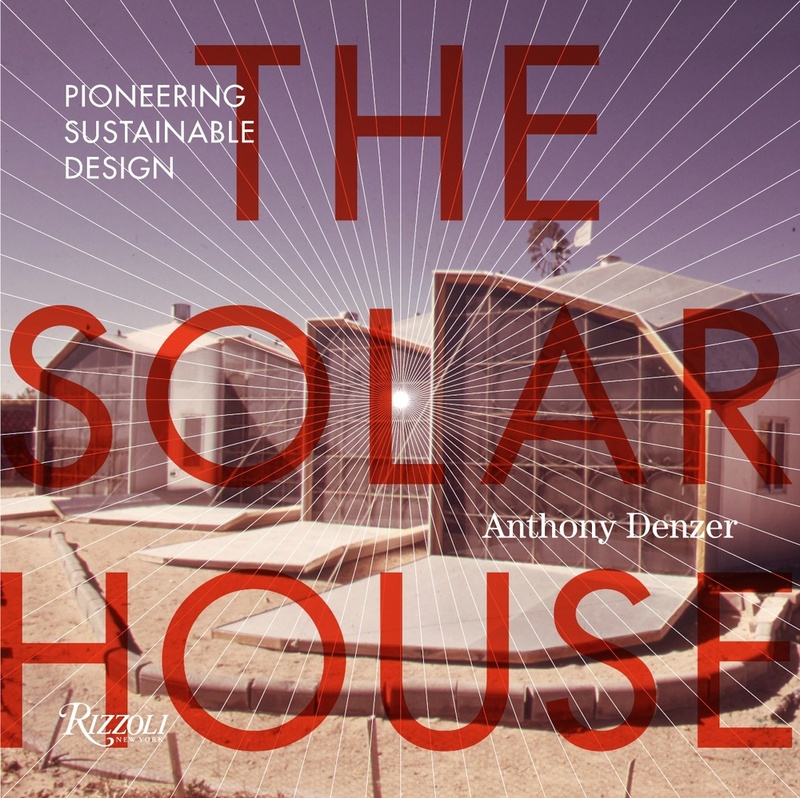 This book reconstructs the little-known history of the solar house, with in-depth analyses of all the major solar houses before 1973. It explores the evolution of the scientific understanding of solar heating, including both passive and active technologies. It also discusses the solar house as a social movement, with many of its leading figures concerned about trends in building energy use and the dependence on fossil fuels in the midcentury period. The book concludes with an overview of developments since 1973, including the superinsulation and Passivhaus movements, and Jimmy Carter's solar White House. It also concludes with a look at how the solar house is conceived today. Architects, engineers and firms who are examined in-depth are: George Fred Keck, Hoyt Hottel, Henry N. Wright, Frank Lloyd Wright, Arthur T. Brown, George Löf, Libbey-Owens-Ford, Maria Telkes, Eleanor Raymond, Lawrence B. Anderson, John Yellott, Bridgers & Paxton, Victor and Aladar Olgyay, Felix Trombe, Masanosuke Yanagimachi, Emslie Morgan, Norman Saunders, William Shurcliff, Harold Hay, Peter van Dresser, David Wright, Steve Baer, and Karl Boer.